the stage is set, the judges are in place... all that’s missing is the big idea. If you have an exciting business innovation, now is your chance to bring it to life. You have 15 minutes to impress our top panel of experts who are prepared to back a winning concept with the full support of Elior Group. So what are you waiting for... take to the stage and sell us your vision... it could become a reality. Rick joined Eliors purchasing team in February 2014 looking after all Grocery and Retail categories, having previously spent 15 years working for Sainsburys supermarkets in Regional, Operational and Buying roles. 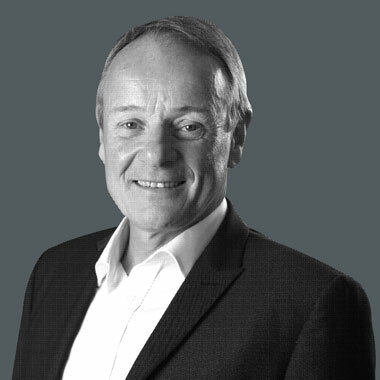 During his time with both Elior and Sainsburys Rick has been responsible for developing and launching new product ranges, and helping new and smaller suppliers to market. He sees product innovation as an integral part of any successful food business and a key way in which Elior can differentiate itself from competitors. On leaving school Sandy Anderson joined the Savoy Hotel Group Management Training Scheme. He then joined Robert Carrier's 2 Michelin Starred restaurant Hintlesham Hall near Ipswich. After nearly 3 years he went on to become General Manager at Hambleton Hall in Rutland, one of the finest country house hotels in England. He managed the day to day running of this 15 bed roomed hotel and working closely with the Head Chef they gained a Michelin star in January 1983. In 1984 Sandy started his own restaurant businesses as Chef Patron of Quincy's and then Pond Street Restaurant and Wine Bar which he sold in 1992. Sandy then moved into the contract catering sector becoming Executive Head Chef with Catering and Allied where he opened the flagship site at The European bank in the City of London. With over 1000 people on site. Facilities included; staff restaurant with grill bar and deli bar serving 400 breakfast and 900-1000 lunches, a 75 seat a la carte restaurant serving on average 50 lunches per day and private dining rooms. He then went on to become Catering and Allied's Executive Development Chef where he was responsible for concept and menu planning and costings, head chef recruitment and development, sales tenders and presentations, training, site openings and liaising with both purchasing and Environmental teams. In 2001 Catering Allied were bought by Elior he became Executive Development Chef for the concession sector of Elior, Eliance. In 2006 he became senior category manager for Elior and was promoted to senior buyer is 2012, responsible for spend of more than £27m. Passionate about food quality and provenance, he helped Elior become the first contract caterer to gain Red Tractor Assurance accreditation. Lorraine joined the Elior Marketing Team in 2011. Prior to this she was a National Account Manager predominantly in the Foodservice Contract Catering sector. Lorraine started her career at M&J Seafood, part of Brakes where she worked for 9 years across various sales roles. 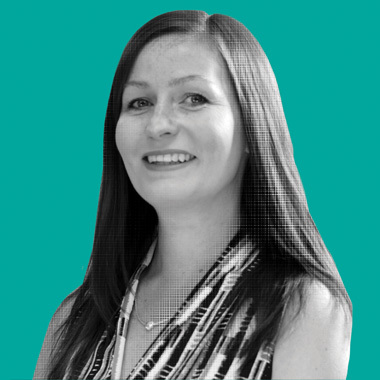 As Elior UK Promotions Manager she is responsible for promotional planning and activity with a view to driving customer numbers, increase cash sales and spend per head. Externally she works closely with suppliers to secure campaign funding and to create offers. Internally working with purchasing, food development and colleagues in the marketing team, sales and operations to increase the customer experience through promotional activity. 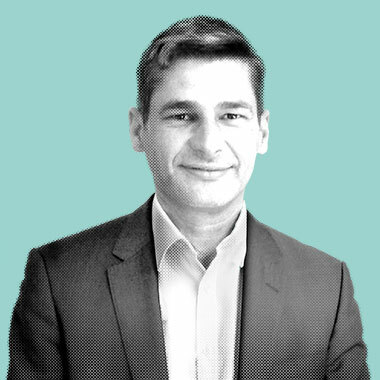 David joined Elior in 2008 as the Elior Integrated Services & UK Defence Marketing Manager (3 years). He then moved on to work as B&I and Concessions Marketing Manager for Elior UK's North Region. His background is in marketing and design, having worked in various business sectors including publishing, websites, entertainment, education, event management, promotions and international marketing. 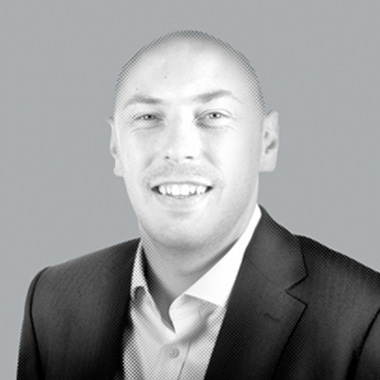 David is a Member of the Chartered Institute of Marketing (CIM) and is studying for his MSc in Marketing. In his spare time he enjoys most sports particularly football, snowboarding and running. He also enjoys travelling and live music. 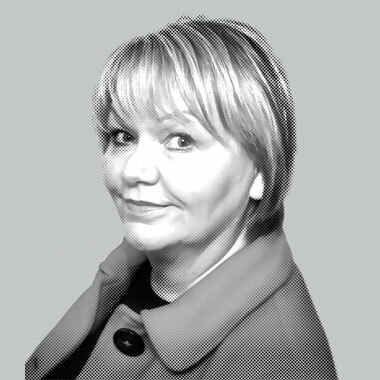 Polly has worked in the catering industry in various management roles for the past 20 years. Before moving into marketing she was General Manager at various sites within Elior. In her role as marketing manager she assists site managers with various marketing activities to increase sales and meet client needs. She also works with operation teams to assist with site opening, new launches and sales tenders. 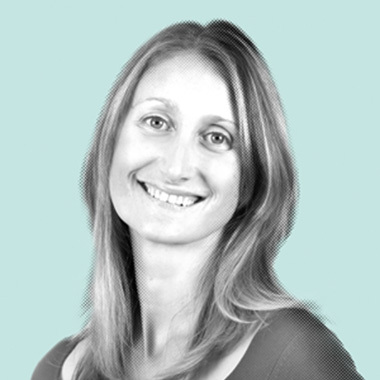 Tammy joined the marketing team in 2011, before that she worked in the L&D team for 10 years. In her role as marketing manager she assists site managers with various marketing activities to increase sales and meet client needs. Rachel joined the company in 1999 originally as an Interior Designer. As the company and team grew Rachel's role has changed. 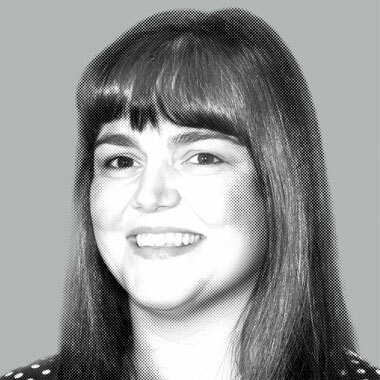 Rachel more recently has taken on a role heading up the Offer Development Team leading projects including the research and insight into future trends to develop concepts and brands to roll out within Elior UK. 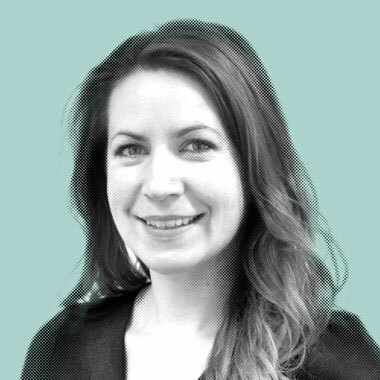 Rachel also heads up the design and content for Bitesize - Elior's new insight and innovation publication. Stuart started his career in hotels working first at The Royal Westminster in Victoria where he was promoted from 2nd commis to 1st commis to demi chef de partie where for nearly 3 years he was responsible for banqueting, room service, A La Carte Restaurant and food preparation of both Larder and Vegetables. He then took a Senior Sous Chef position for Banqueting at the Hyatt Carlton Tower, Knightsbridge with a team of 20 chefs he was responsible for the running of banquets for up to 1500 covers. After nearly 5 years he left to enhance his skills and gain experience in A La Carte Restaurants by working as a casual chef de partie at Rules Restaurant, with a focus on Traditional British Cuisine they served 250 covers at Lunch and 400 for dinner. In March 1994 Stuart went on to work at the Hyatt International starting as 1st commis chef under chef Bernard Gaume by the time he left, 5 years later he had worked through the chef ranks to become senior sous chef. In 1999 he then entered the world of Contract Catering as senior sous chef for Financial Services Authority, Harrison Catering with a team of 11 chefs; he was responsible for menu planning, stock taking, costings, ordering and general day to day running of the kitchen. During this 5 year period Harrison was taken over by Avenance, he then moved within the group to become Head Chef with a team of 5 chefs, 2 porters & 7 hospitality & restaurant general assistants. For nearly 9 years he ran a Staff Restaurant & Deli Bar with up to 400 covers per day, which included weekly menu changes, they also provided hospitality for up to 300. As a team they developed innovative ideas to carry the business forward which saw Stuart win Elior's site chef of the year in 2006. 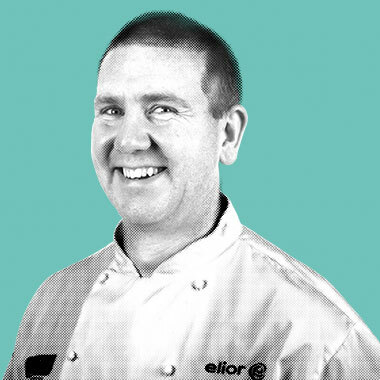 In 2011 Stuart moved into elior's Offer Development team as Development Chef where he is responsible for the creation of new concepts with the objective of bringing the high street onto elior's counters. 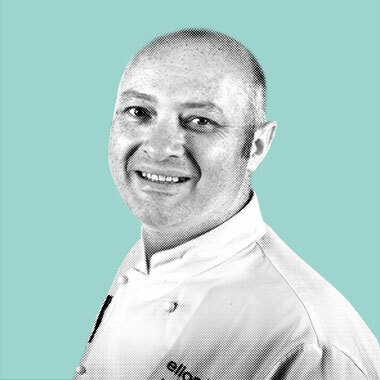 Stuart is also heads up elior's Chef School with the support of the Learning & Development team; the school hosts a mixture of delegates from across the UK and from all sectors of Elior. They come together to learn basic skills and the key successes of a catering establishment by focusing on front of house & back of house working together as a 4 wheel drive vehicle to deliver a great customer experience. He also supports the business in a wider range of roles promoting student placements and supports sales tenders and menu implementations. 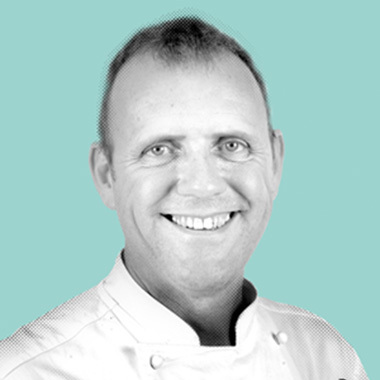 After working for Hayatt Hotels, Digby Trout Restaurants and several Michelin starred restaurants in London & France, Mark joined Elior back in 1995 and worked in various different site based roles finishing up as Executive Head Chef at the prestigious Deutsche Bank contract in the City of London. In 2009 Mark moved to a new role as Strategic Development Chef working for the City region, supporting sales, Op's and mobilisations during this period. In 2012 Mark joined the marketing team and was tasked with developing and implementing a central recipe data base and menu framework which aligns to the marketing promotional calendar, and central concepts, this has proved a great success, supporting sites to run the central promotions which in turn drives sales, improves compliance and keeps the Elior food offer innovative and "on trend". Ian has been with Elior for nearly 13 years starting at Eversheds Cardiff as the Head Chef moving into the role of Site Manager, before joining the Marketing Team as a development chef. Ian is currently working on the implementation of StarChef as well as the new Allergen Legislation. He also likes to keep his culinary skills up to date, assisting when time permits on the Dynamo Menu & Recipe Bank, and was awarded the Gold Award and Best in Class at the Salon Culinaire in 2009 and Silver Award in La Parade des Chefs 2014. Peter previously worked for Sodexho for 20 Years and joined Elior in 2007. 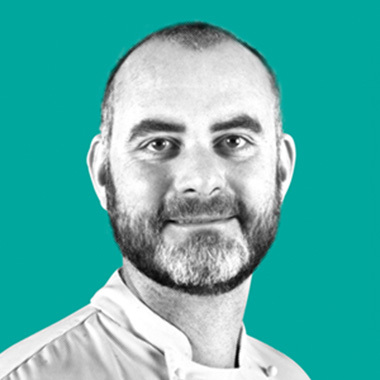 Peter&apos;s current roles include helping raise standards of food and presentation through central recipes and production manuals, supporting promotional activity with the development of the &apos;great&apos; book series, introducing Starchef; an online menu costings system to the business. Kenny joined the company in 2001, as General Manager at Rangers Football Club. Prior to this his background experience was within 5 star hotels, including the famous Turnberry Hotel and the exclusive Rocky Mountain Lodge at Vail, Colorado. On his return to the UK, Kenny joined Allied Domecq Retailing were he had operational responsibility for some of Glasgow's oldest and finest dining intuitions and establishments within their Buttery & Belfry Restaurants portfolio. 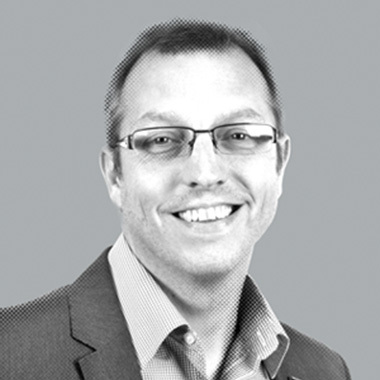 Now as Elior's Regional Director for Stadia UK and B&I Scotland he manages a team of seven operators across four very different business sectors within Scotland; B&I, Education, Healthcare, Defence and Stadia UK. 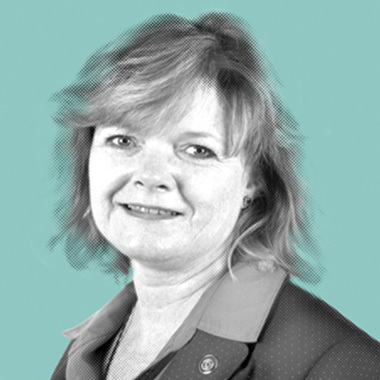 Lyn has a wealth of experience within the Catering Industry, she started her catering career with a specialist Events and Banqueting Company based on the South East coast of England, progressing from Section Manager to Group Manager over a 3 year period. Lyn then moved into Contract catering and worked in a variety of Area Management roles within the Concessions business before joining Elior's Team M&S in 2006. After 2 years with M&S she moved to Elior Retail to manage the Tesco Instore business. More recently she has moved to head up both Healthcare and Retail Divisions. Marc started his career after attending a 2 year catering course where he went onto work for the Grand Met on their management training course, working for the Pastificio brand, where he became their youngest Restaurant Manager. Marc furthered his career by moving to a small independent company specialising in shopping centre catering which took him all over the country over a number of years. 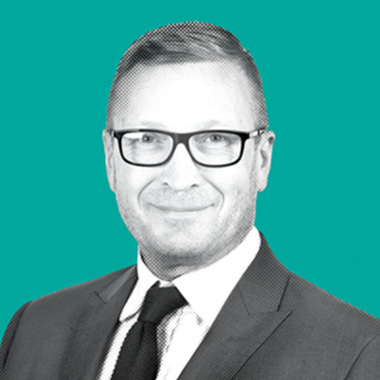 Marc joined Elior in 1998 as a General Manager and has since had a variety of roles, all within operations, including Area Manager, Operations Director and most recently as Regional Managing Director B&I North. He is responsible for a team who look after a diverse range of contracts from modern and demanding government contracts, state of the art corporate Head Offices to significant manufacturing and industrial bases in the northern and central regions of England.